The Sustainable Lantau Blueprint is not terribly sustainable, is certainly not a blueprint and isn’t really about Lantau. An actual blueprint explains how something will be done. 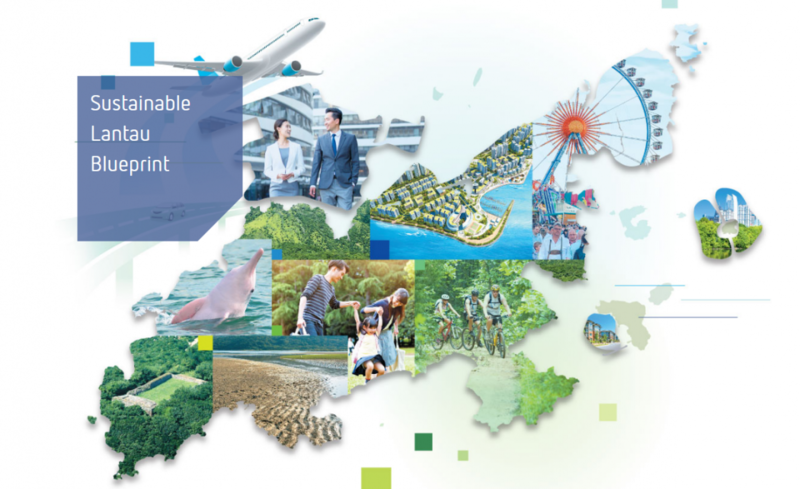 The ‘blueprint’ released last week is a summary of projects already underway and some boilerplate about economic growth, along with a glowing endorsement of the East Lantau Metropolis (ELM). It’s a poor return for what was supposed to have been three and a half years of effort, first by the Lantau Development Advisory Committee (LanDAC), followed by six months of public engagement and then further work by the CEDD. Residents might be relieved that most of LanDAC’s ideas – a cable car to Sunset Peak, a wedding centre at Cheung Sha, an inflatables playground at Silvermine Bay and so on – were struck down. 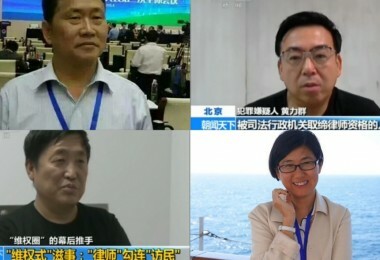 But few people took any of those proposals seriously; the sole purpose seemed to be to convey the impression that the committee of business cronies and government supporters actually cared about the Lantau economy. Instead, the real object of this exercise has been to bake the ELM into the planning process. We shouldn’t be surprised. 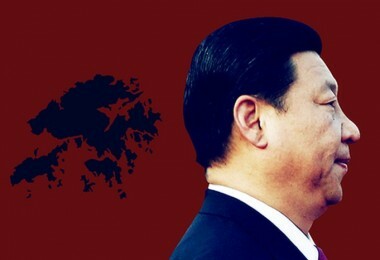 Since Beijing took control of the city 20 years ago, Hong Kong has become addicted to development projects of escalating cost – the Central bypass, Kai Tak Cruise Terminal, the high-speed rail link and, on Lantau, the Macau bridge and the Shek Kwu Chau incinerator. 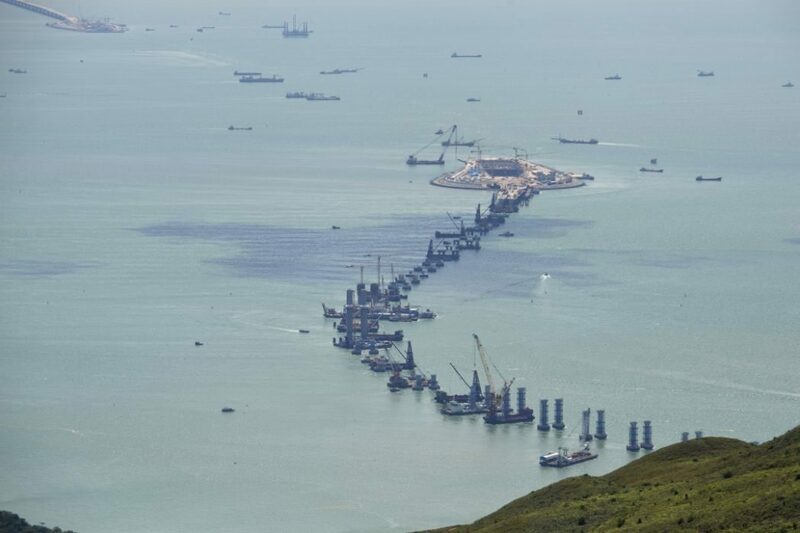 Construction site of the Hong Kong-Zhuhai-Macau Bridge. 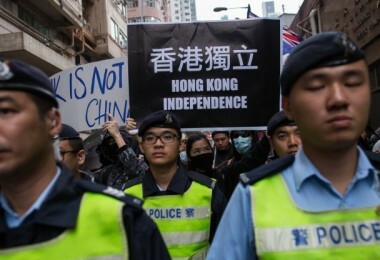 File Photo: GovHK. 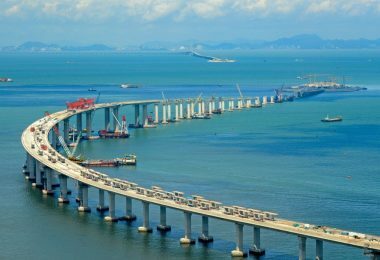 No Chinese official has ever been sacked for building a bridge or an airport. 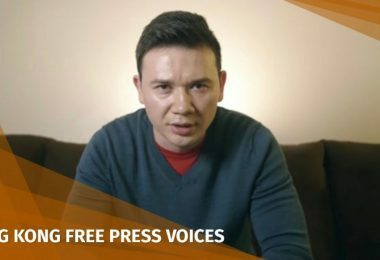 The ‘belt and road’ scheme now being peddled by the Beijing agitprop machine appears to be a way of exporting this economic model as well as excess production capacity. China shows an ominous resemblance to the ‘construction state’ that dominated the Japanese economy in the 1990s and early 2000s, at one point accounting for 18% of GDP. As with Japan, China’s love affair with concrete is fuelled by the ready access to bottomless funds and the lack of an institutional brake. The ELM, involving reclamation of 1000 ha and an estimated cost of HK$400 billion, will be the city’s biggest ever project. 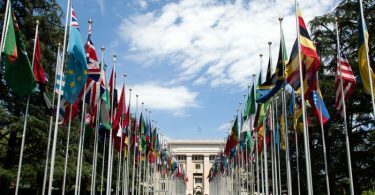 It deserves careful consideration but instead has been shunted through a series of committees before its inevitable approval. 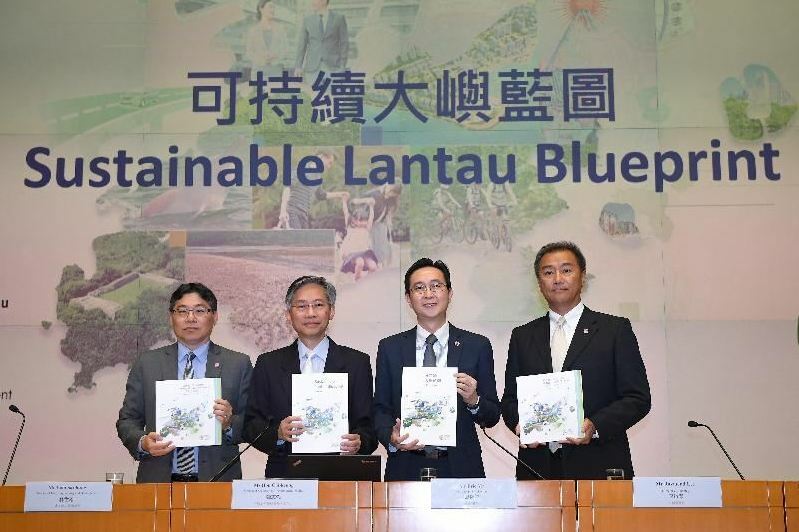 Government officials announced the Sustainable Lantau Blueprint. 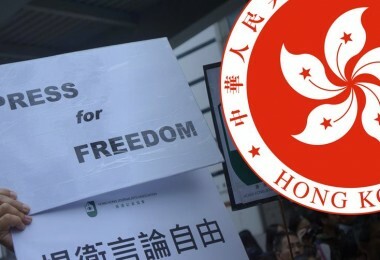 File Photo: GovHK. As critic Tom Yam has pointed out, ELM’s forecast population of 9 million exceeds even the government’s own projection of a peak population of 8.22 million. This has as much depth as a tourist brochure yet is supposed to justify filling in a sizeable chunk of the harbour at a cost of hundreds of billions of dollars. It is because the case for the ELM is so unconvincing that the blueprint slyly pitches it as a salve to the current housing crisis. It’s not. The shallowness of the blueprint shows in two critical areas – transport and conservation. 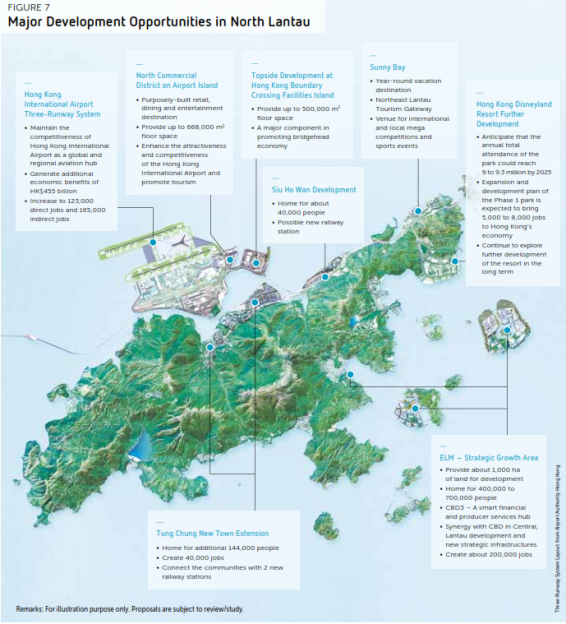 Transport is the island’s pressing priority, but on this the blueprint has little to offer, except to remind us that the MTR is planning two new stations in Tung Chung and possibly a third in Siu Ho Wan (by happy coincidence the site of an MTR Corp development). 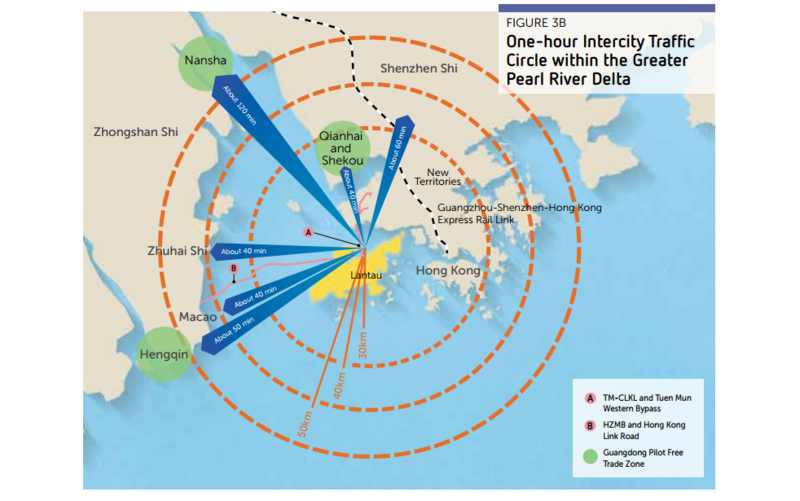 The best Hon Chi-keung, Permanent Secretary for Development, could offer is that government would study how to improve the Lantau traffic network’s “ability to receive visitors.” That’s the kind of work that usually goes into a blueprint before it is published. But transport is not just a problem caused by tourists. Peak hour transport in and out of Mui Wo is already close to capacity. No one has explained how ferry and bus services will cope with the extra load from the public housing now being built. As many as 1800 more people will start moving in next year, increasing local population by around 40%. 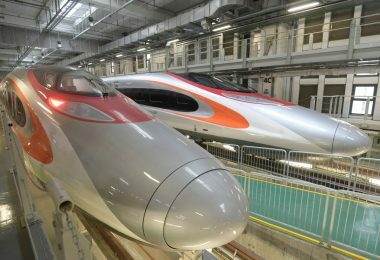 To push ahead with the ELM, the government seeks a record HK$248 million for a feasibility study. It’s too late for this to be passed during the current administration, however. That means the incoming CE has the opportunity to demonstrate that she will guided by facts, not gulled by grand schemes. She can demonstrate leadership and conserve both the city’s finances and its natural heritage by axing this reckless monument to greed and extravagance.